Stream anime episodes online for free, Watch One piece Episode 191 English version online and free episodes. Anime Episode guide One piece Episode 191 English dubbed Knock Over Giant Jack! Last Hope for Escape! 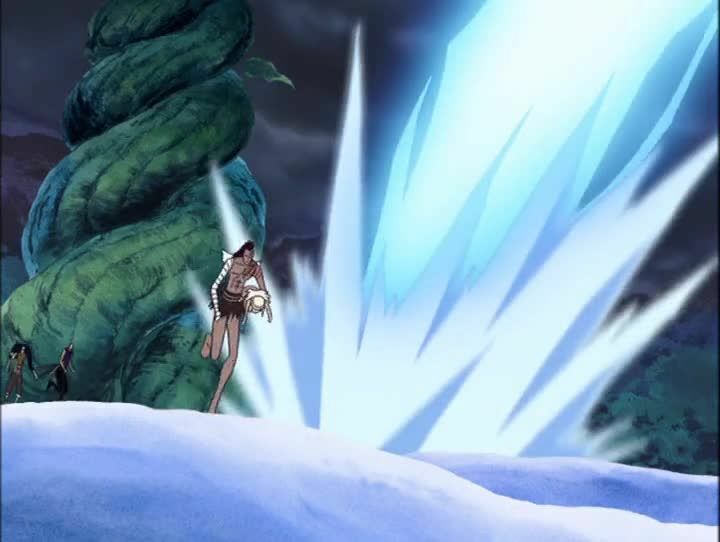 Nami finds out a way to get to Eneru, by cutting down Giant Jack. Wyper finds out from Robin that Norland has a descendant that is searching for the Gold City, and that’s the reason why Luffy wants to ring the Golden Bell.